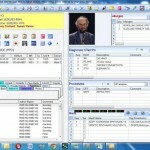 Opthamology EHR Software Opthamology EMR Software For Opthamology Offices and Practices. 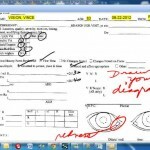 Start with a comprehensive ophthalmology template library for H&P, Consultations, Follow-up exams, Pre and Post Procedure forms, Referral Letters, etc. 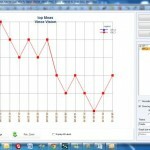 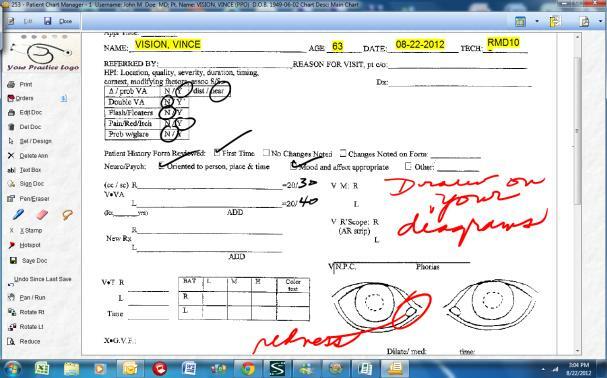 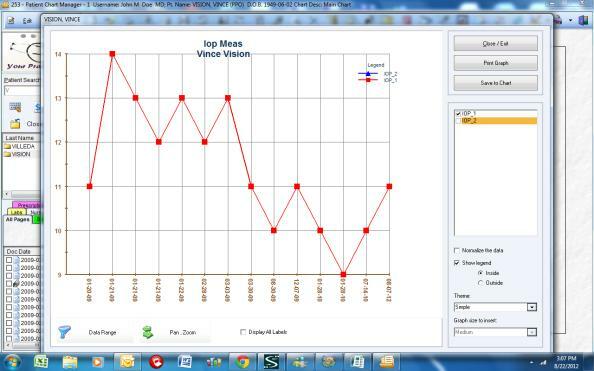 Track and trend your vital information including IOP, etc. 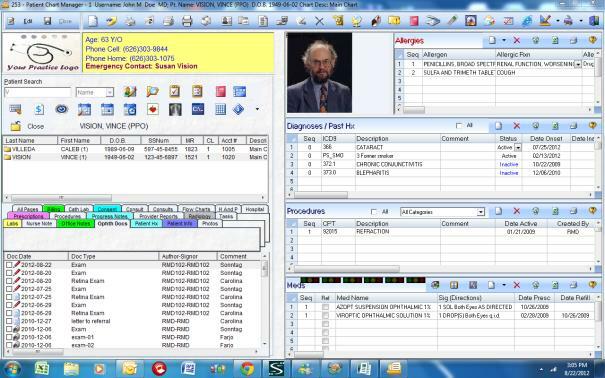 Interface with clinical devices to automate the exchange of clinical data to treat your patients.